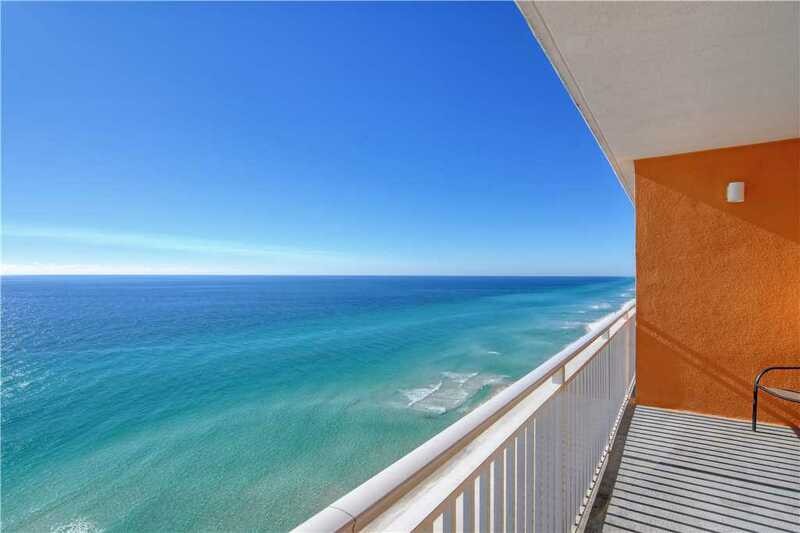 All 2Br units at Splash are oceanfront with private balcony and have 2 bathrooms. 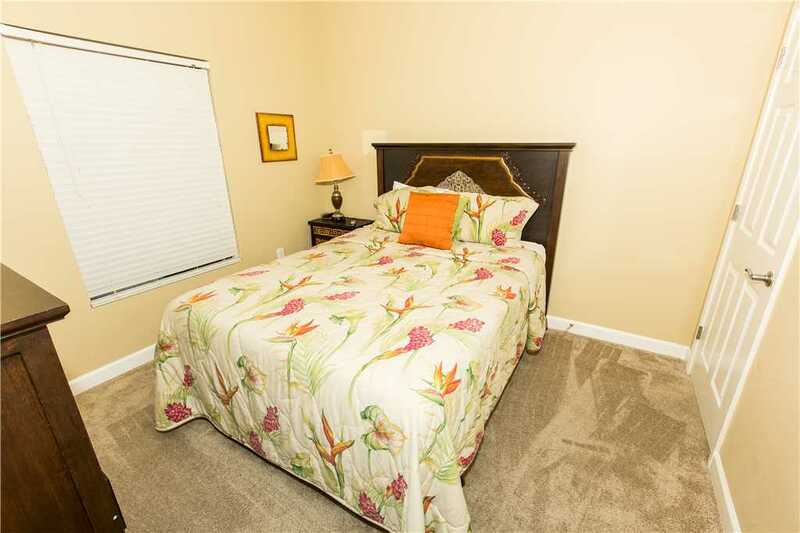 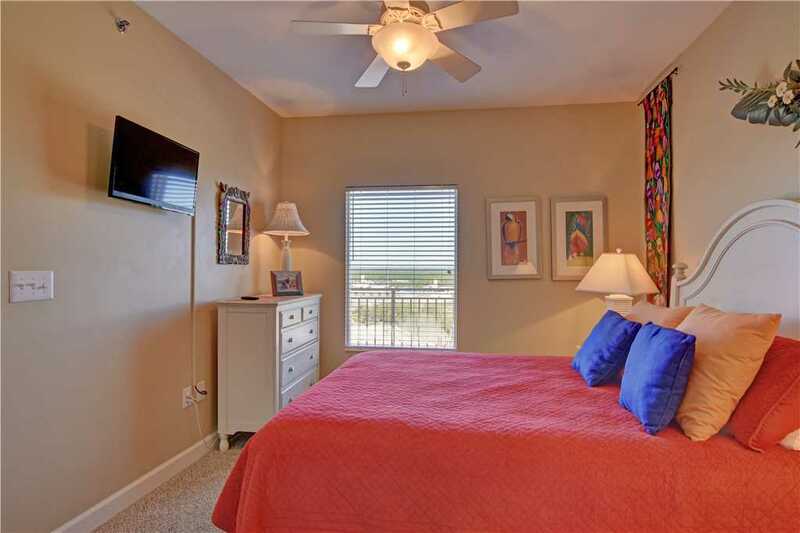 There is a 2Br/2Ba (Wave – 1076 sq. 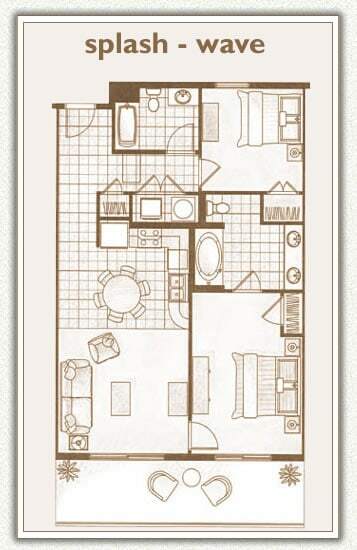 ft) floorplan that typically sleeps 6. 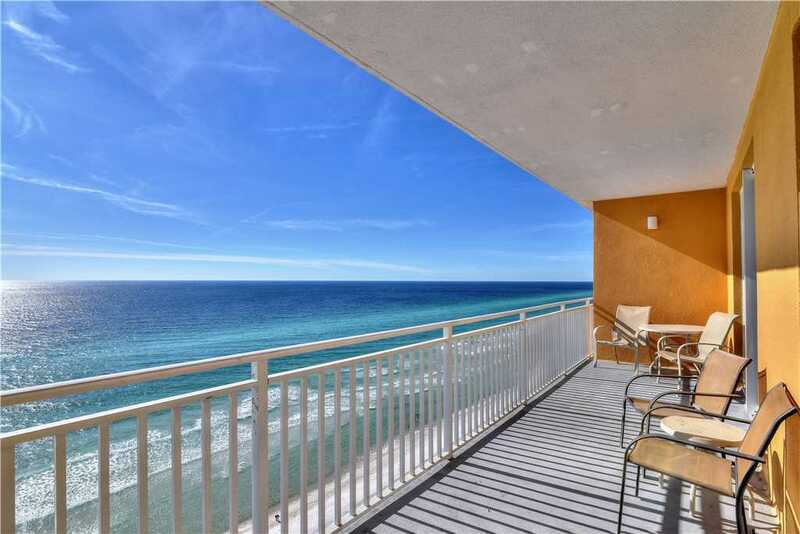 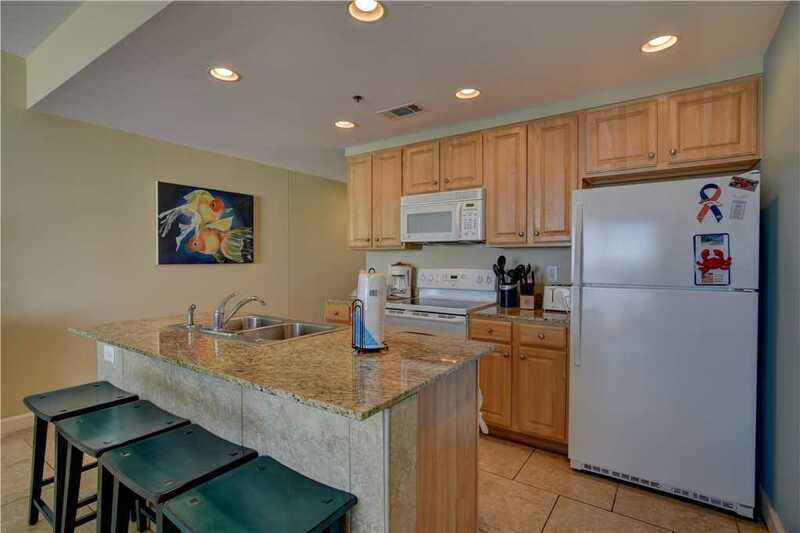 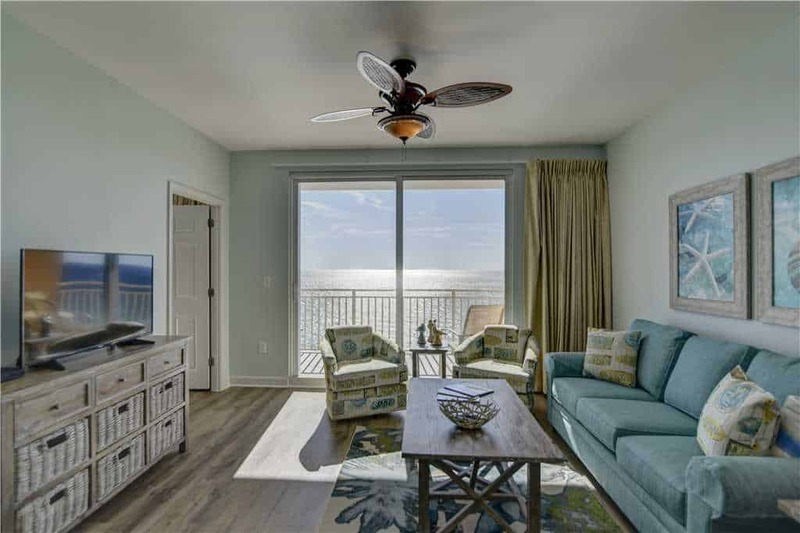 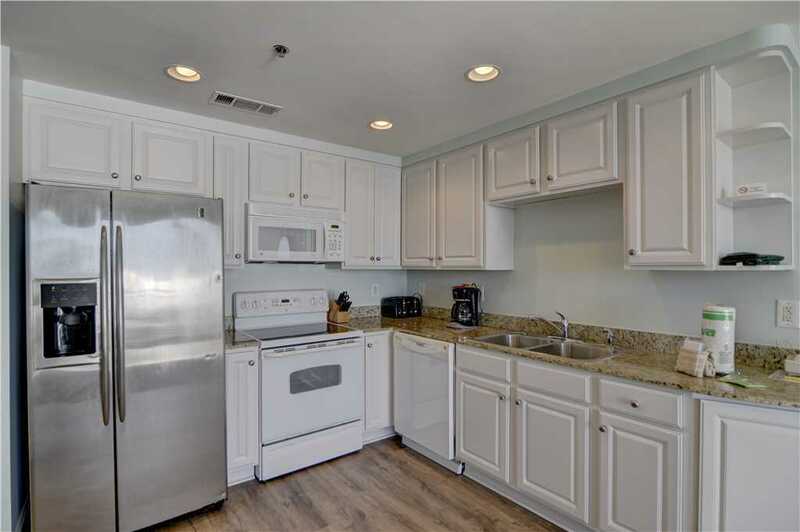 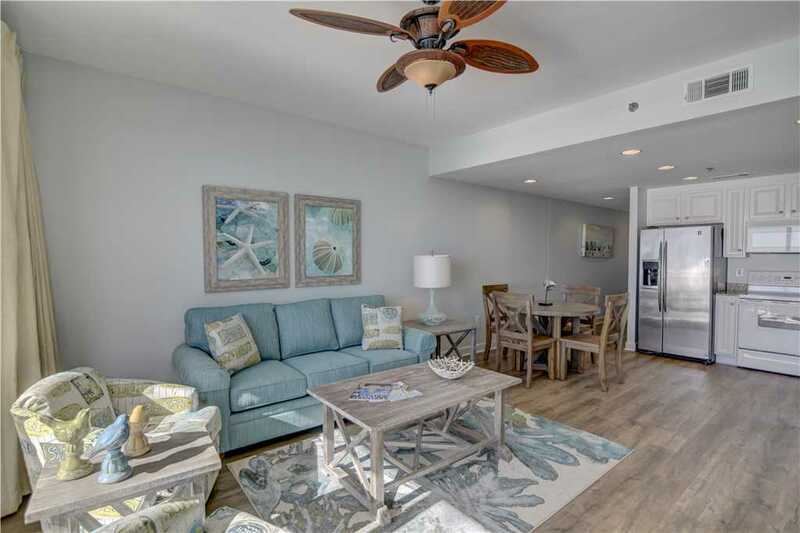 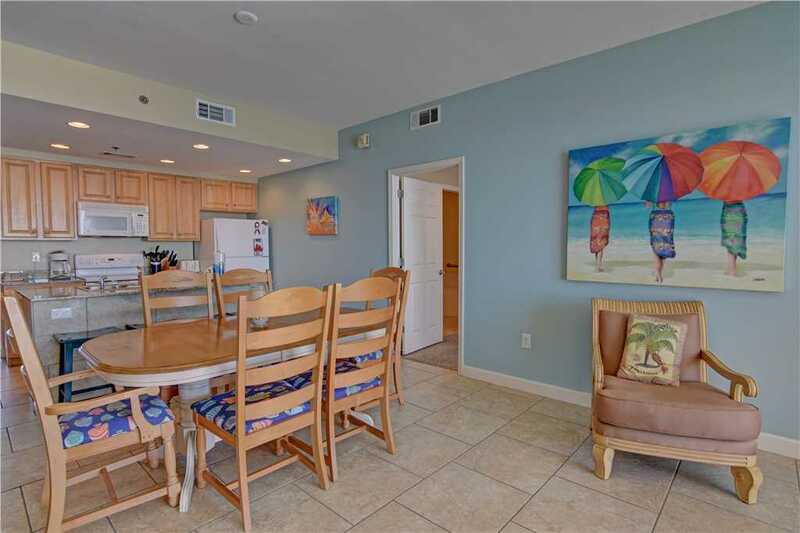 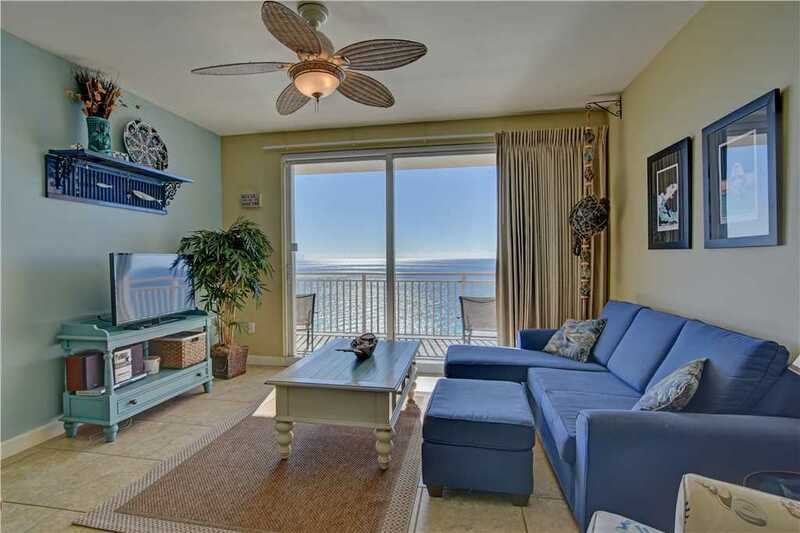 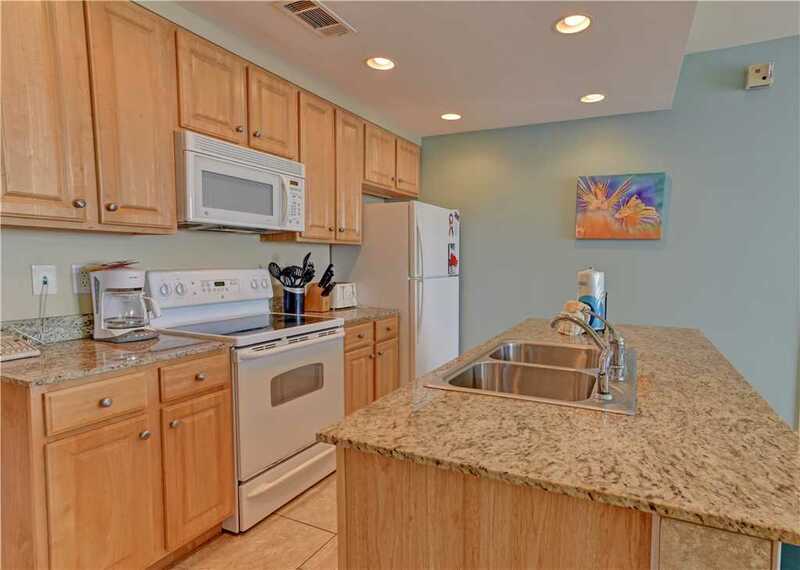 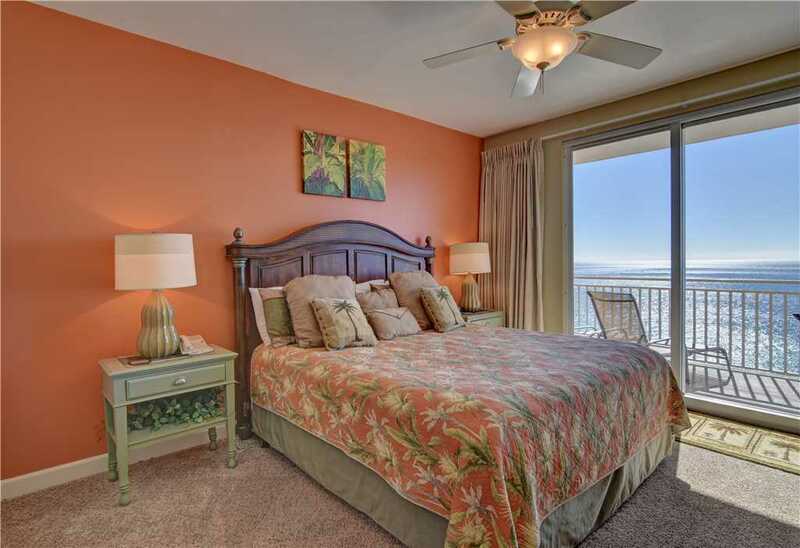 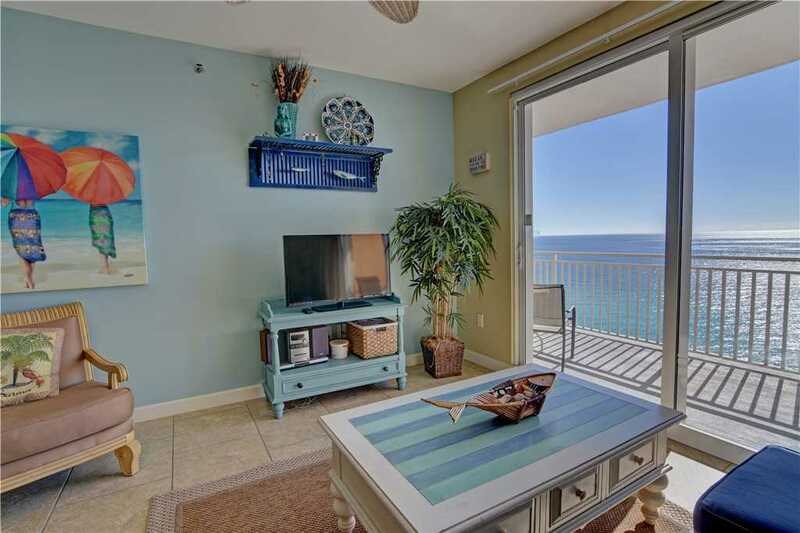 There are slightly larger 2Br floorplans (Beachcomber, Sandbar, etc.) 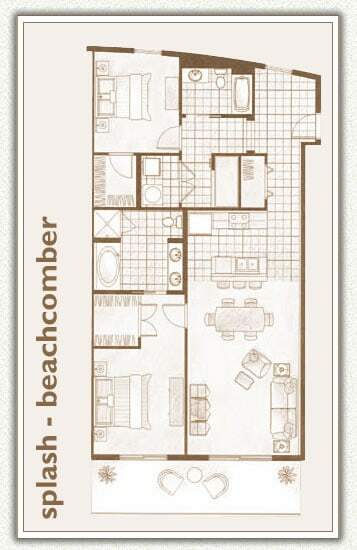 that have 1300-1400 sq. 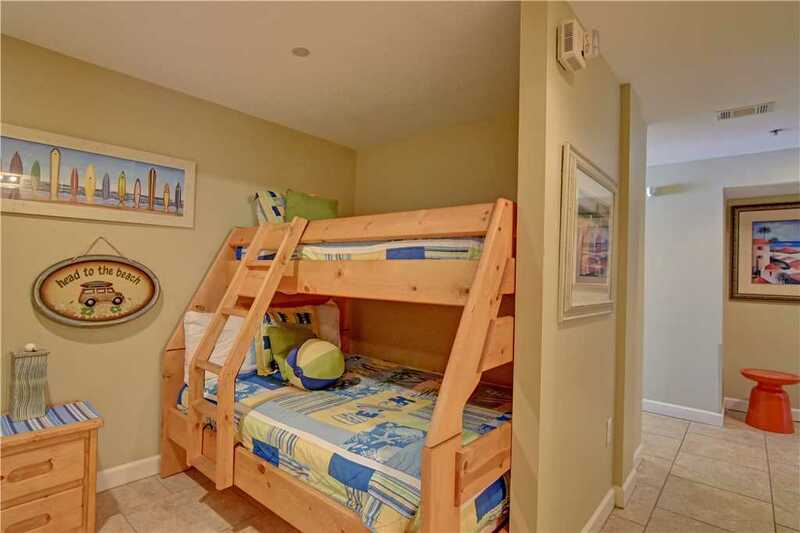 ft) that offer a bunk alcove that allows the unit to sleep up to 8 guests.